Upper Room, 333 N Main St. 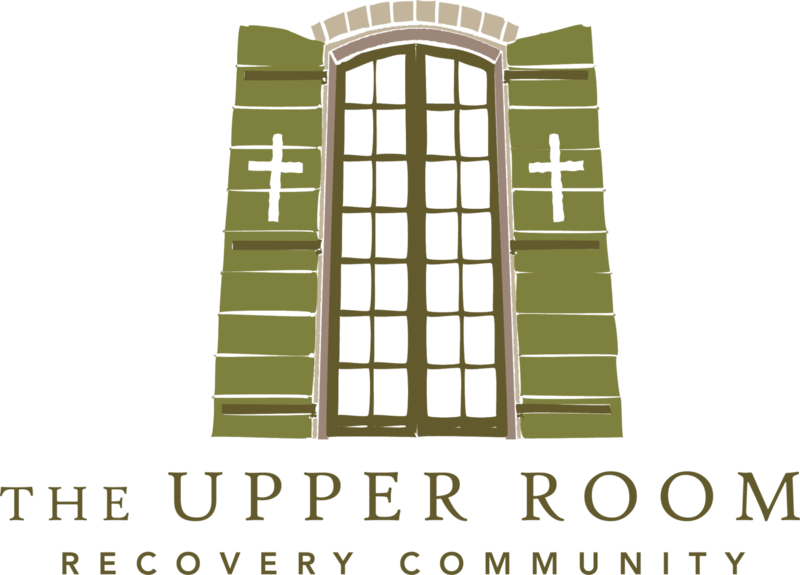 The 2nd Sunday of every month, the Upper Room hosts a community dinner with a speaker. This event is "fellowship neutral," and is open to anyone whose life has been affected by addiction. Families, recovery professionals, 12 step fellows, and sponsors— all are welcome! This month, our speaker is Justin G from South Bend. Dinner starts at 5:00pm with our recovery meeting and speaker starting at 6:00pm. First Methodist Church of South Bend, 333 N Main St.